Bottle opener and sunglasses all in one. 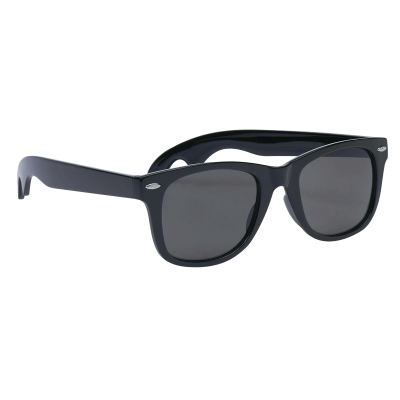 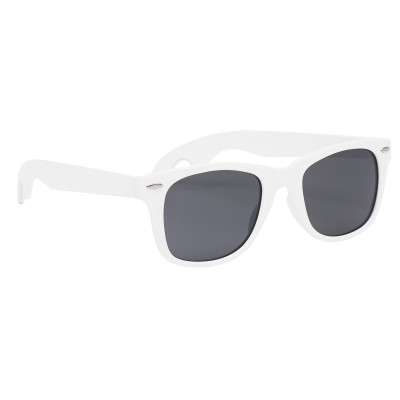 Keep your customers or clients looking good while promoting your logo with personalized sunglasses. 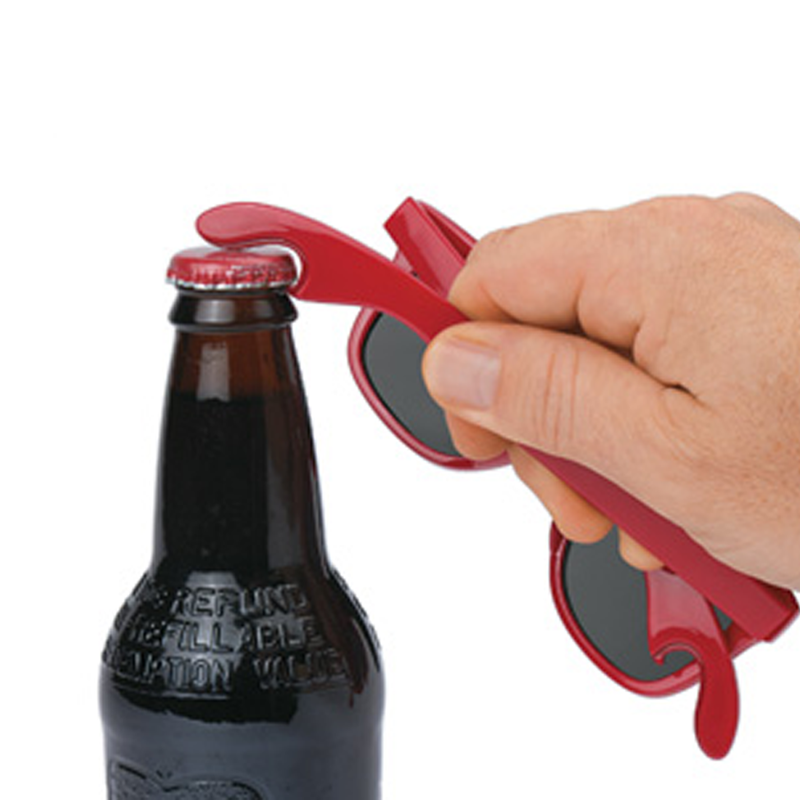 Great for tradeshows and promotional giveaways.